It seems as if everyone is blogging these days. Brands, Moms, Dads, even kids are getting into the game. Whether you are a casual blogger doing it out of joy or you are a serious Blogger, with a capital "B" and it's your career, bloggers are realizing that there are offers and money to be made from using their influence online. After a few posts, you may be lucky enough to find an email in your inbox from a brand, network or organization, with those blessed words: "We would love to consider you for a future opportunity". Bliss right? But that statement is often followed by the words, "can you send us a Media Kit?" You may be thinking, well, I would if I had one . . .what's a Media Kit? Why do I need one and where do I get one? Read on blogger - read on . . . 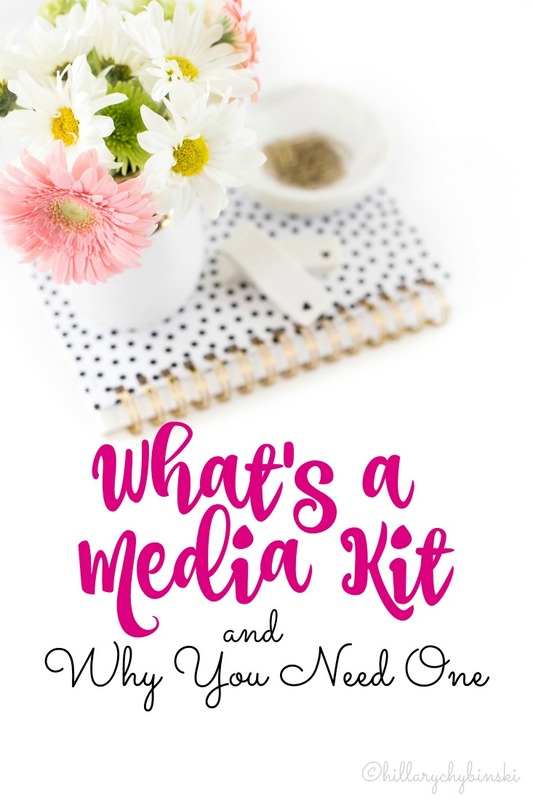 If you're a Blogger, you may have been asked for your Media Kit (or a One Page) or you may have heard other Bloggers discussing them. 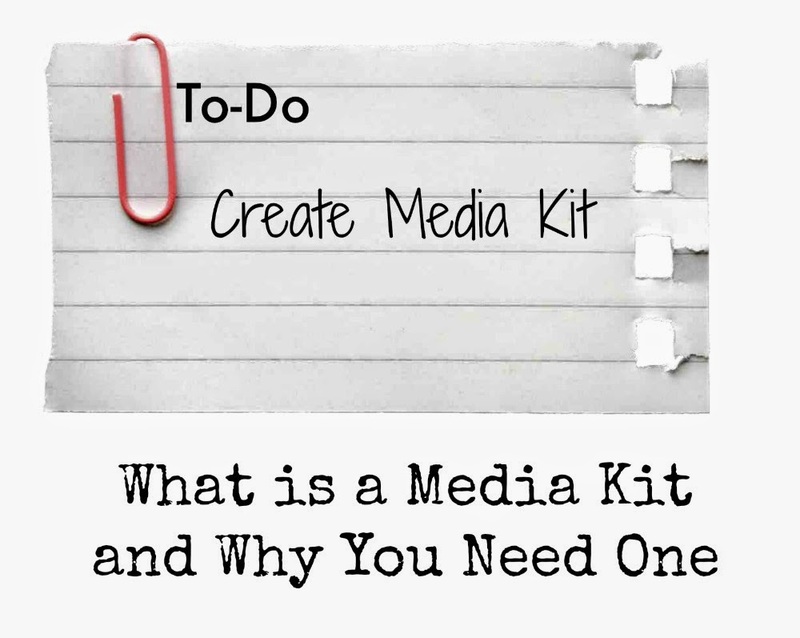 A Media Kit is simply a packet that tells a prospective collaborator about you, your experience and your blog. It's a promotional public relations tool, a kicked-up resume, of sorts. But why do you need one? 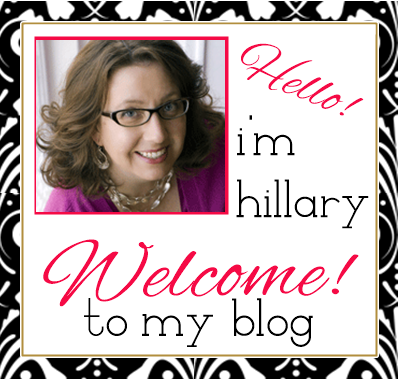 A media kit shows you are serious about your blog. It's not a deal-breaker for blogging, but if you are looking for paid opportunities, comped experiences, press trips or products to review, it's a good idea to have one. See, that isn't scary, is it? Until you Google Media Kit example, and you see all these flashy, professionally created media kits. Creating a Media Kit for my blog and brand had been on my to-do list for a VERY long time. It kept getting moved ahead, and never crossed off the list. 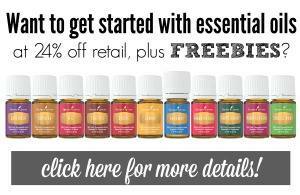 That is, until I took Melissa's Blog Clarity Media Kit Smash Workshop. Now I am the proud owner of a 3-page, professional quality Media Kit AND a corresponding One Sheet. Not only that, but Mel has recently overhauled the entire workshop, and now uses Canva to produce even MORE amazing looking Media Kits! The process that Melissa walks you through, allows you think about your purpose and what you are trying to accomplish through your blogging, while designing a custom Media Kit that perfectly fits you and your brand. Those things are all important to your long-term success. Besides your Media Kit and One Page, you also walk away with a ton of resources and templates to help you. 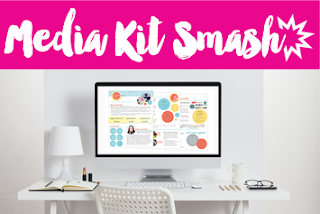 If this sounds like something you need (and honestly, if you want to pitch bigger brands and get yourself out there - you do), then you'll want to check out the Media Kit Smash Workshop for yourself!